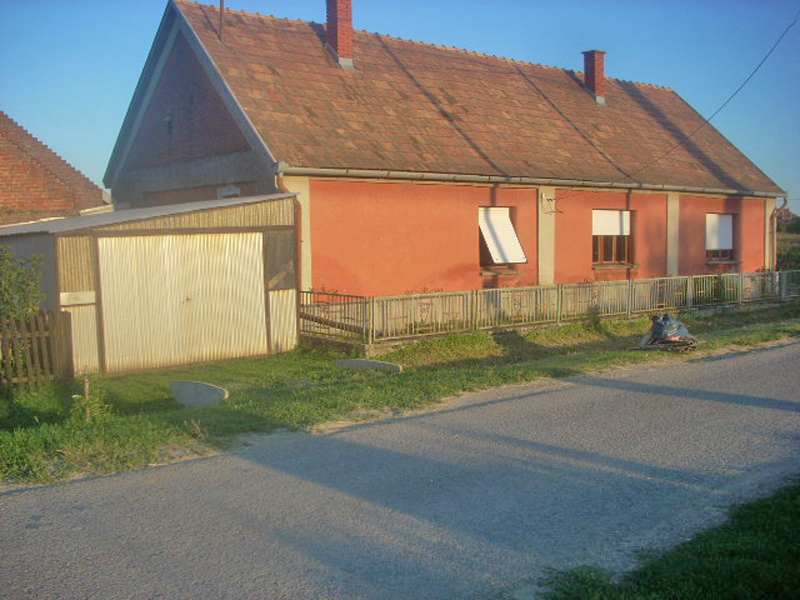 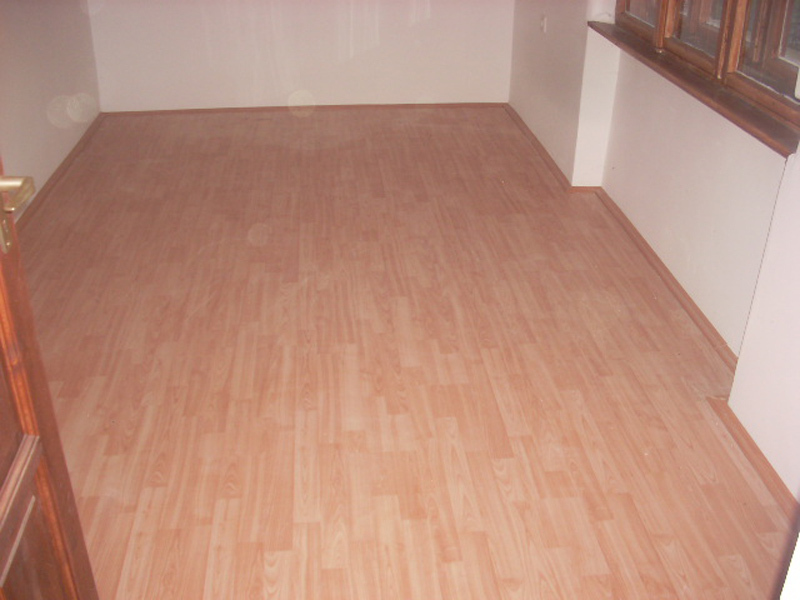 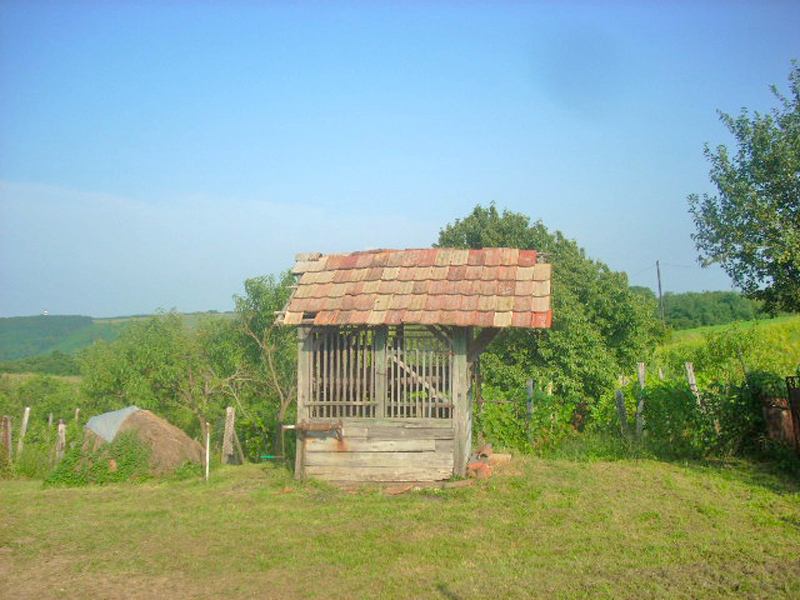 Village house for sale in Godre, Hungary. 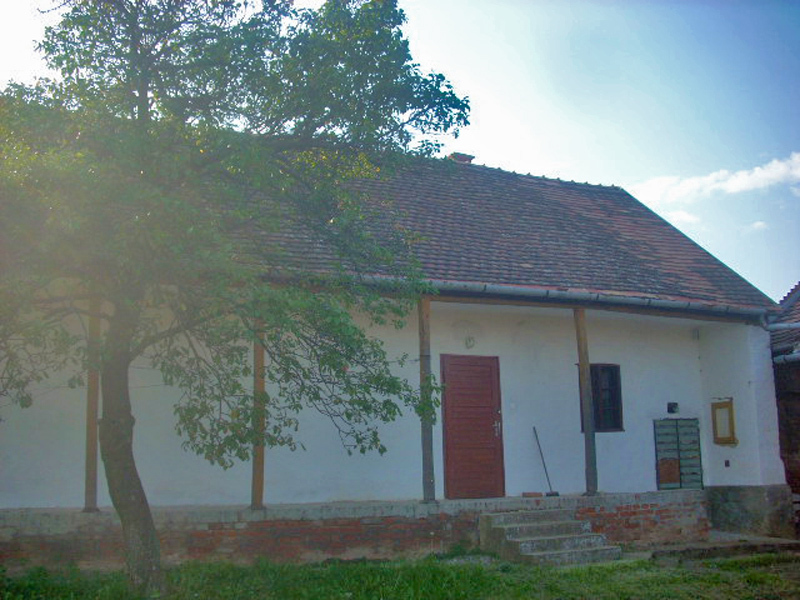 Pleasant panoramic view of the whole hills and surrounding countryside, the house is located in a green and peaceful environment ideal for relaxation. 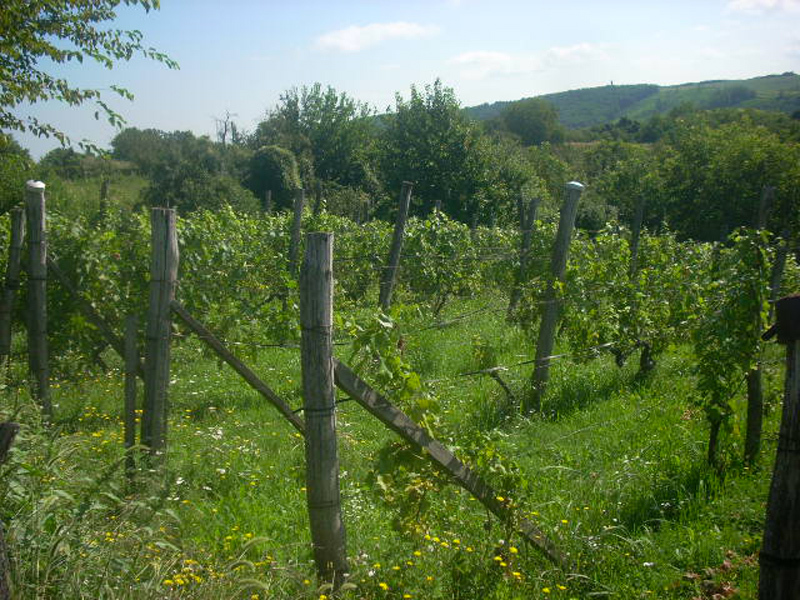 land of about 3900 square meters with water well and vineyard. 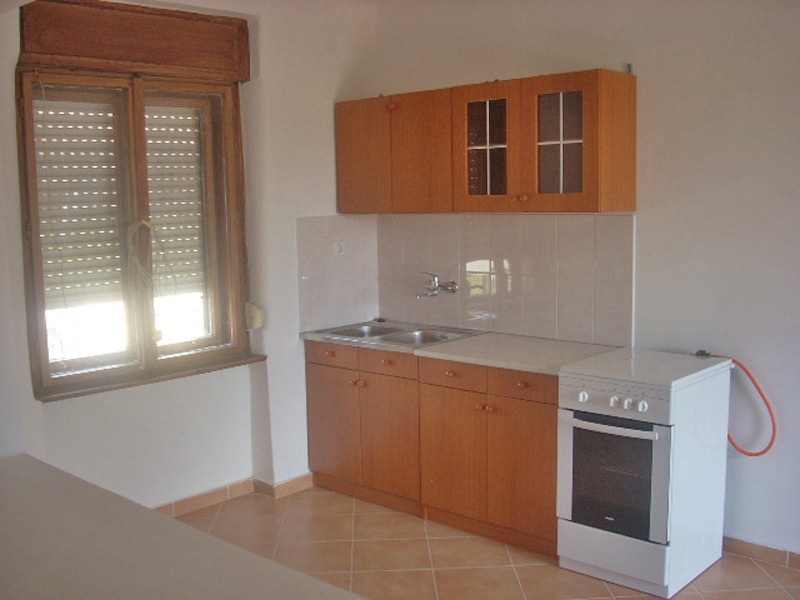 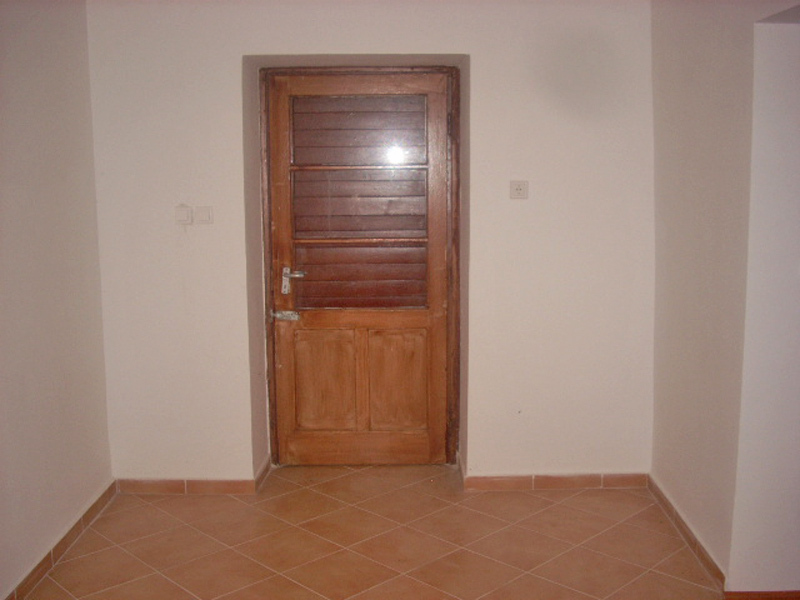 large living room with kitchenette, open space, 2 bedrooms, 2 bathrooms with windows. 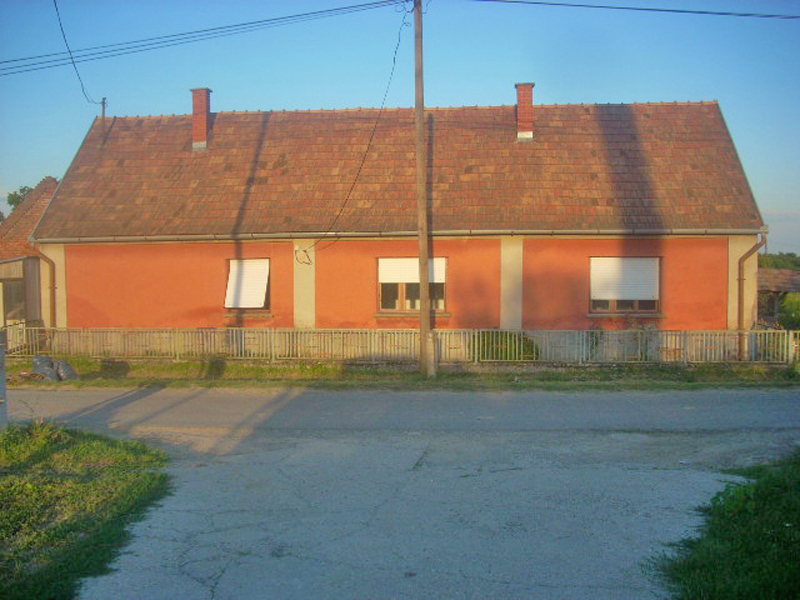 The surface area of the house is 120 square meters. 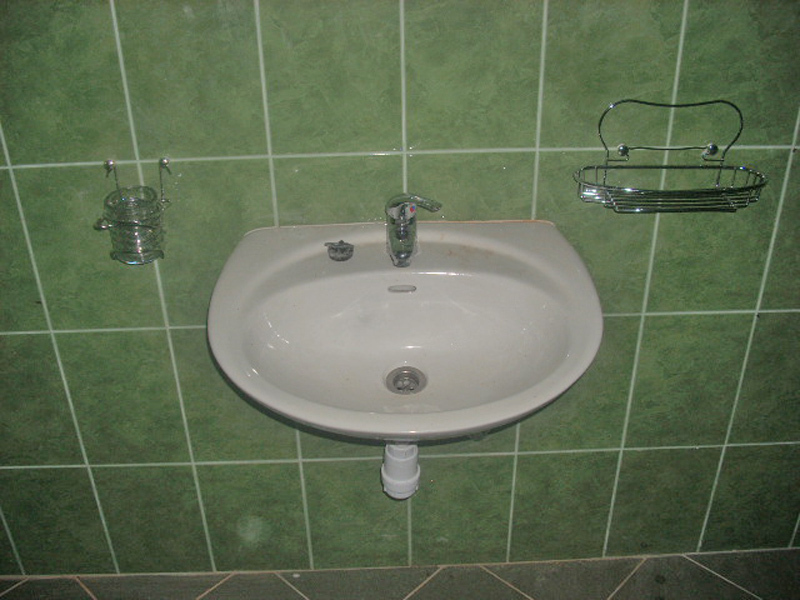 The interior of the house and the electrical system were completely renovated. 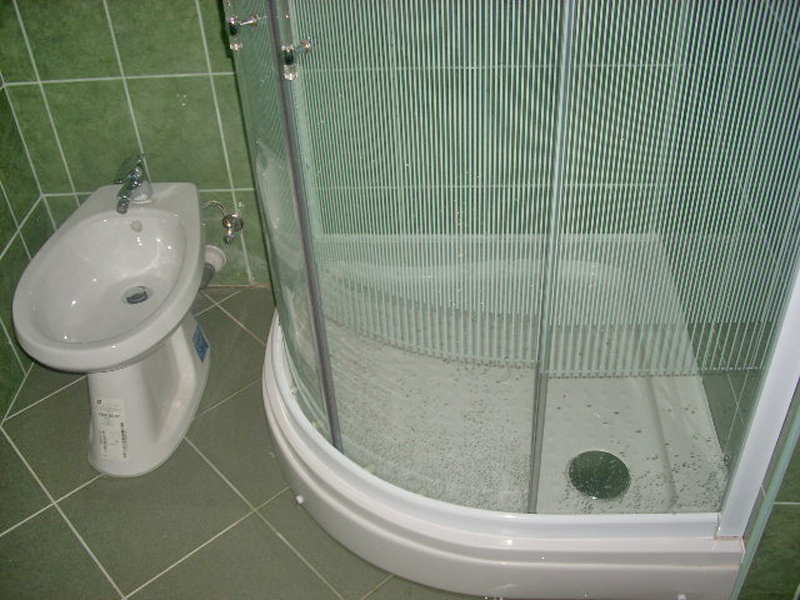 The house is equipped with electric water heater. 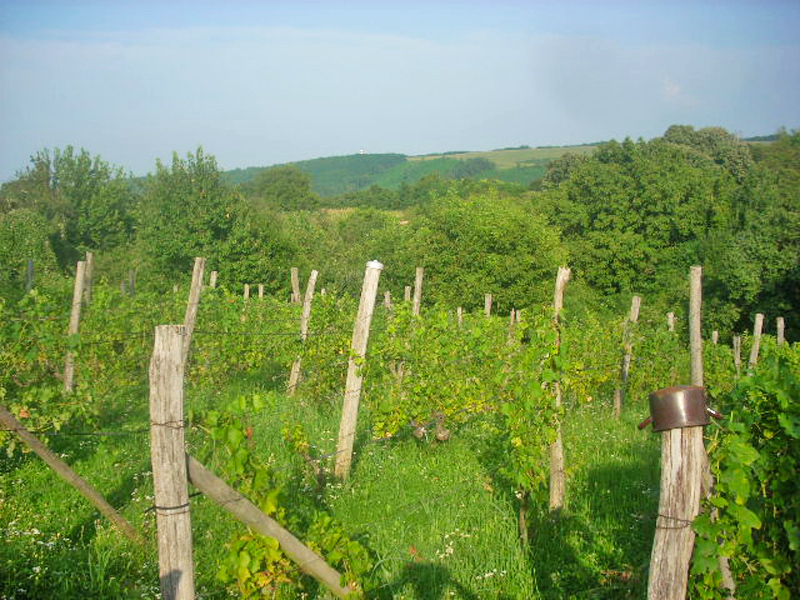 The vineyard is composed of red and white grapes and guarantees an annual production of about 300 liters of wine. 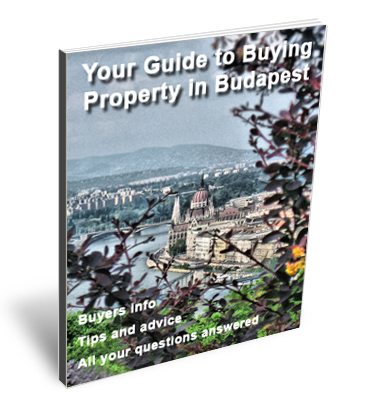 Download Your FREE Budapest Property Buyers Guide Today!